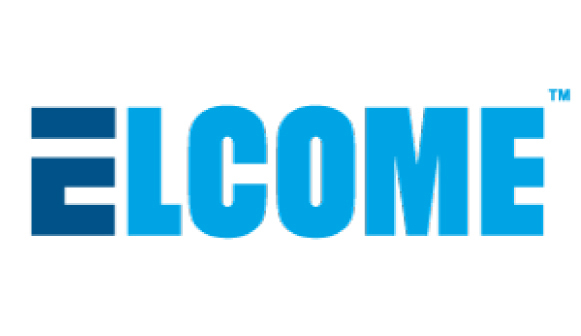 Fourth Annual Fleet Optimization Conference & Exhibition to Take Place Oct. 13-14 in Stamford, Conn.
NORFOLK, Va. – April 27, 2015 – The agenda for the SHIPPINGInsight 2015 Fleet Optimization Conference & Exhibition has been finalized, and keynote speakers have been confirmed. 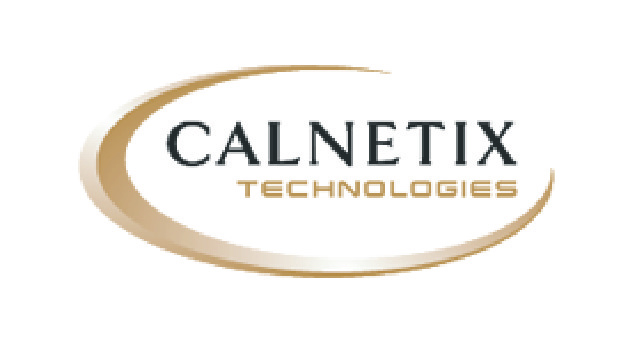 Cerritos, Calif. – April 21, 2015 – Calnetix Technologies’ Hydrocurrent™ system has been named the winner of the Marine Propulsion 2015 Award in the Auxiliary Machinery category. 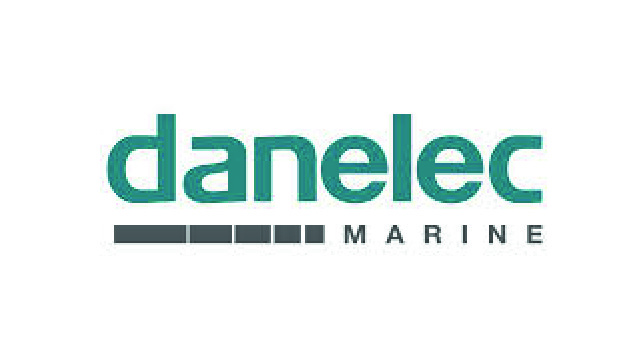 (Birkeroed, Denmark – April 14, 2015) – The German certification authority Bundsamt für Seeschiffahrt und Hydrographie (BSH) has granted type approval for the new Danelec Marine DM100 Simplified Voyage Data Recorder (S-VDR). (Birkeroed, Denmark – Apr. 7, 2015) – Danelec Marine has published a White Paper that makes the case for using Voyage Data Recorder (VDR) technology to provide real-time access to data from shipboard systems and sensors. Anaheim, Calif., – April 6, 2015 – Willard Marine, Inc., a leading boat manufacturer for more than 50 years, has been awarded a contract to supply the Nepal Army with two newly designed aluminum riverine boats. JACKSONVILLE, Fla. – April 6, 2015 – On Thursday, March 19, 2015, Arthur H. Thomas, Sr., president and CEO of Helix Alliance, Inc., received the Chapel of Four Chaplains Legion of Honor Award. The award was presented by retired Capt. Louis Cavaliere, U.S. Navy, chairman of the Four Chaplains Memorial Foundation, and George DuBois, chapel trustee, and mentor to the shipping community.